Call 330-485-6937 to schedule your first appointment. 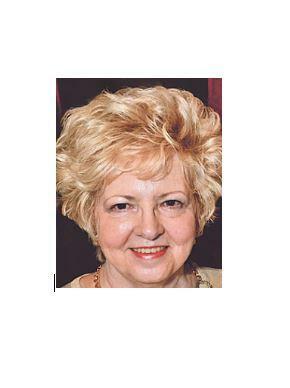 Are you looking for hearing aids in Tallmadge, OH? If so, you’ve come to the right place. At Miracle-Ear®, we want customers to hear more clearly and once again be able to participate in conversations. Our Hearing Care Specialists will be on hand to answer any questions you have and to offer guidance throughout your visit with us. The GENIUS™ Technology currently available through Miracle-Ear offers the latest in industry innovations. With Directional Focus, Wireless Windscreen, and VoiceTarget 360, you can zero in on sounds and conversations you want to hear while avoiding extraneous noise. We have a variety of options when it comes to style and size, which will ensure you the level of discreetness you desire while still providing the high definition you deserve. Whatever your needs may be for a hearing aid device, we can address them. We'll offer a free hearing test* to determine the level of hearing loss severity you may be experiencing, and our experienced Hearing Care Specialists will then help you find the best match. Your Miracle-Ear hearing center in Tallmadge is proud to also serve the neighboring areas of Akron, Hudson, Stow, Munroe Falls, and Cuyahoga Falls. Come to us for all of your hearing aid needs to discover and experience the Miracle-Ear advantage. We'll offer you ongoing care and services to ensure that your hearing aid continues to function as well as on the day you bought it. Call or stop by today for more information. 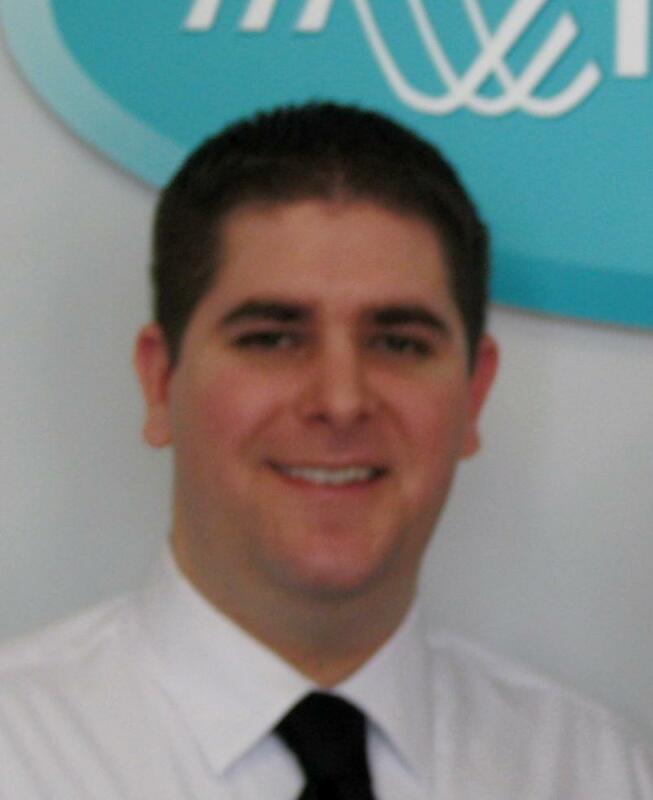 John Berbari is your local Hearing Instrument Specialist serving Tallmadge, Ohio. He is licensed by the state of Ohio and a certified Miracle-Ear professional. John joined Miracle-Ear in 2013 and has been through extensive training with Miracle-Ear to become proficient with all Audiometric equipment to service all of your needs. He enjoys his work with Miracle-Ear because it challenges him to fulfill his personal goals while helping his patients lives as they experience the joy of better hearing. 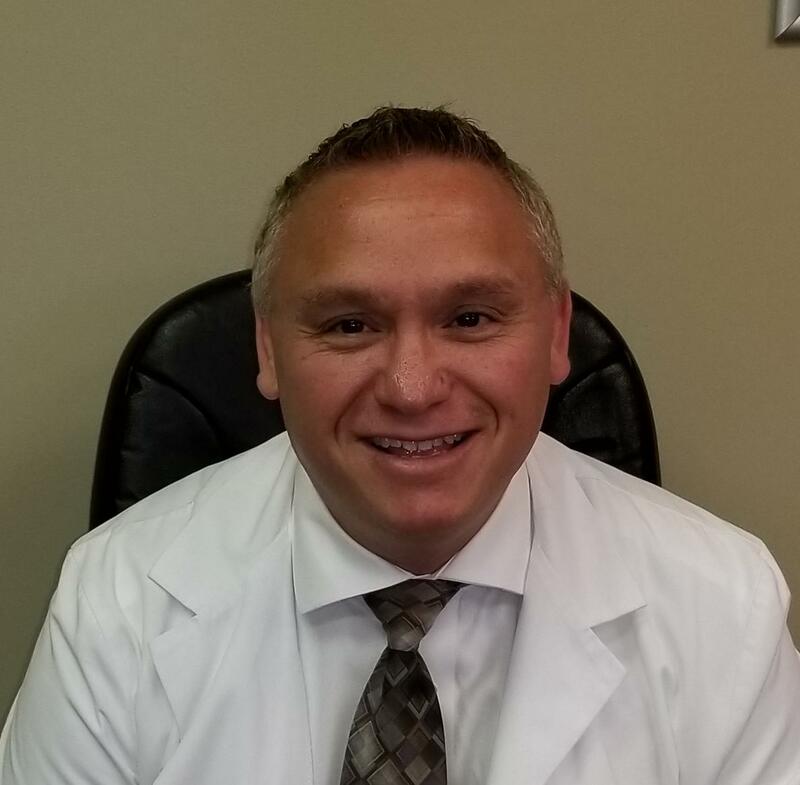 Robert J. Formoso, BA, BC-HIS is Board Certified in Hearing Instrument Sciences and has fit thousands of hearing aids for more than a decade. His expertise is specifically in late-onset nerve deafness (sensorineural hearing loss) in patients over the age of 55. Robert is fully trained in the care and programming of all facets of hearing aids from all the world's leading manufacturers. He is a graduate of Cleveland State University and served in the United States Marine Corps. during the first Gulf War. Robert lives in Medina, OH with his wife Jessica and their three young sons, Bobby, Michael and Christian. Mark Nelson is the business operations manager for the Akron/Canton market. He is a licensed Hearing Instrument Specialist with the state of Ohio. 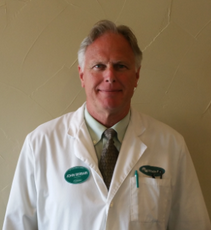 He has been through extensive training with Miracle-Ear and has received his Miracle-Ear Professional Certification. Mark joined Miracle-Ear in 2002 and is highly trained with all audiometric equipment to service all of your needs. Mark considers it an honor to be able to help his patients get the best possible hearing they can with Miracle-Ear�s advanced hearing aid technology.